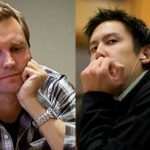 Partypoker has signed former PokerStars employees Johnny Lodden and Thomas Udness as the online poker room looks to make a splash in the Nordic market. 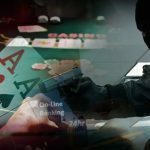 A group of Norwegian poker players have been targeted in an armed raid during a home game in Hogdal Bygdegard in Sweden. With all of the marketing and PR shenanigans out of the way it’s time for The International Stadiums Poker Tour to get down to business. 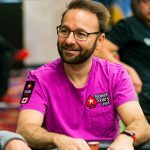 Team PokerStars Pro Johnny Lodden leads Day Two of the EPT Grand Final in Monte Carlo including Andersen, O'Dwyer, Mercier, and Negreanu.